Terry Persun is a full-time writer, and has published two poetry collections, six poetry chapbooks, and six novels through small, independent presses. His latest novel, Cathedral of Dreamsis a finalist for the ForeWord magazine Book of the Year Award, and his literary novel, Sweet Song won a Silver IPPY Award. 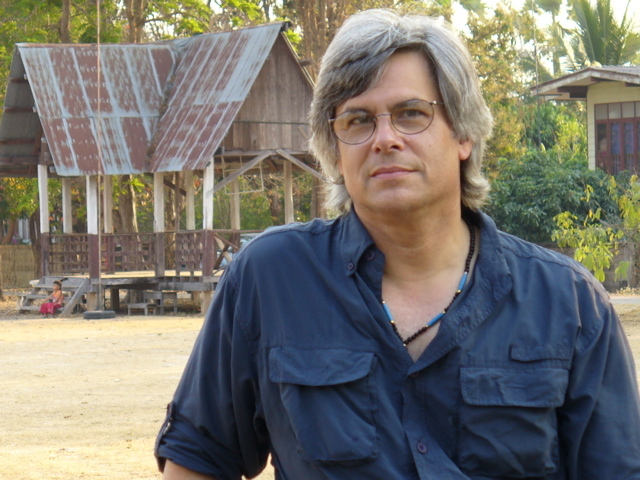 Terry’s poems and short stories have been published in numerous independent and university journals, including Wisconsin Review, Yarrow, Riverrun, NEBO, Oyez Review, Hiram Poetry Review, Owen Wister Review, Kansas Quarterly, Rag Mag, Poet Lore, Whiskey Island, Colorado-North Review, Widener Review, Context South and many others. he hunted there for years. human to the untrained ear. into a heap of winter dinners.